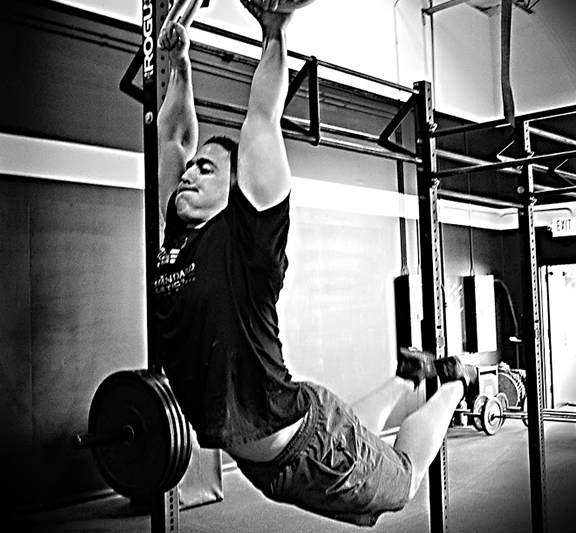 Our sports performance training is a total body strength and conditioning program that is individualized toward the sport or fitness goal. We support functional training that is aimed toward improving athletic performance and allows all individuals to reach their fitness goals. 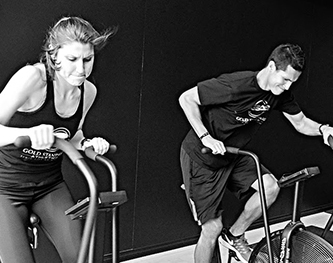 Our team training program will help take your team’s performance to the next level! Speed and agility, strength, power, stability, and injury prevention are all components of our team training that are sure to show results on game day. **All teams are charged a 8 player minimum rate per session. We provide individual and small group training for those looking for more one-on-one instruction. All private trainings are started with a personal consultation to discuss the sport or fitness goals to ensure the program is tailored to YOU! We believe everyone is an athlete and our sports performance classes allow people of all ages and fitness levels to TRAIN LIKE AN ATHLETE! Allow us to help you reach your personal goals. 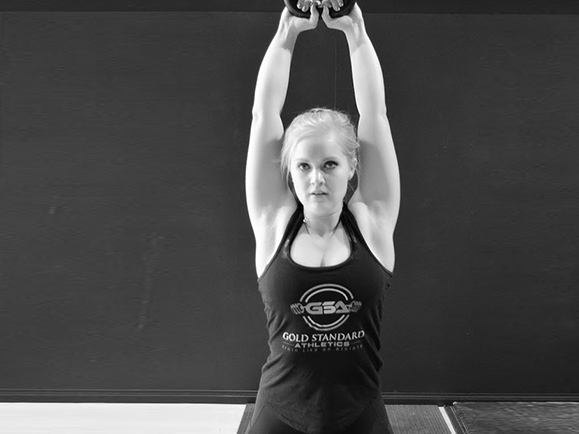 All Gold Standard Athletics gym members will have free access to sports performance classes during the week. As well, all gym members will receive a 25% off discount on all individual/small group private training. Stay tuned for more information regarding upcoming pre-season camps designed to help elite athletes prepare for their upcoming season. This challenging training program will push your fitness to a new level and prepare you for a standout season from DAY 1!